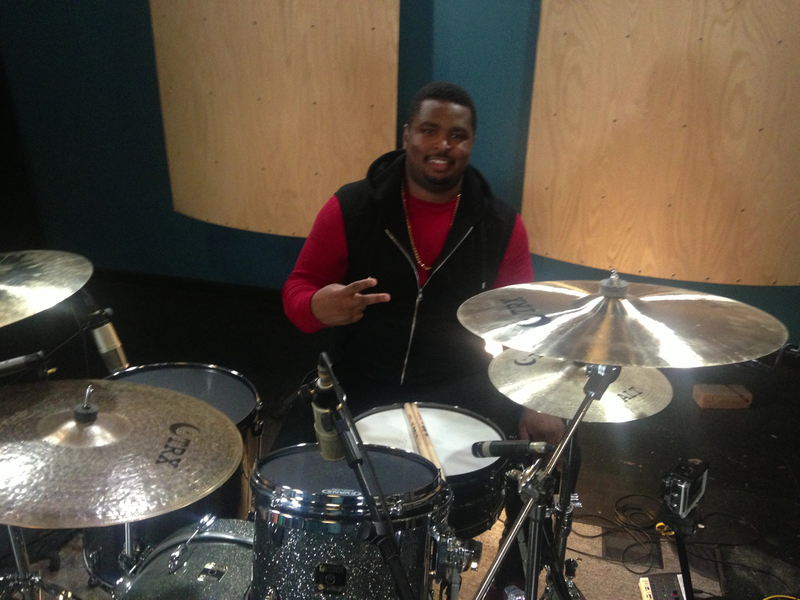 Henry McDaniel | Real Drum Track Now! At age 2 some people are just learning to walk. Henry was learning to groove! Notable: Henry won the Stanley Clarke Scholarship when attending Musicians Institute where he graduated with an Associate of Arts Degree. Endorsements: Remo Drumheads, Vic Firth Drumsticks, and Meinl Cymbals.